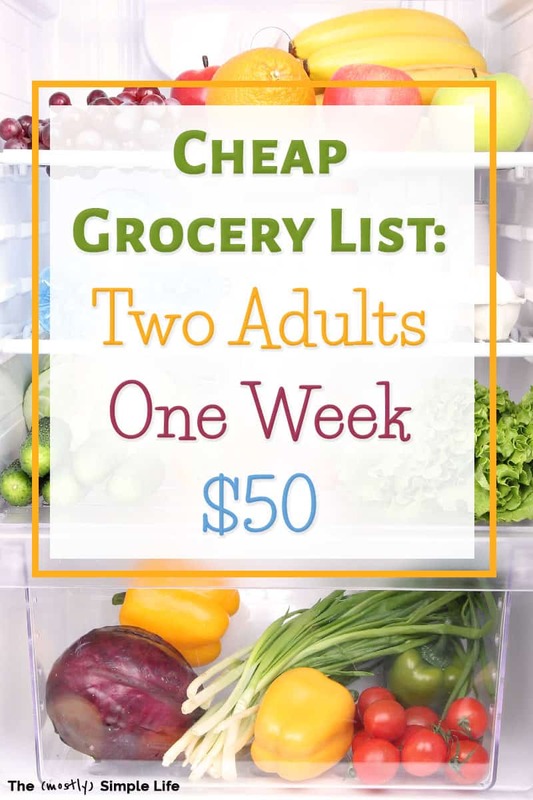 Is it possible for two adults to eat for $50 per week? Maybe you’re in the middle of paying off debt and are looking for ways to cut your food budget. Or maybe you’re saving for vacation and want to lower your expenses for a couple of weeks so that you can save even more. Quite possibly money is super tight because of a layoff or other stressful situation and you have no choice but to spend less. 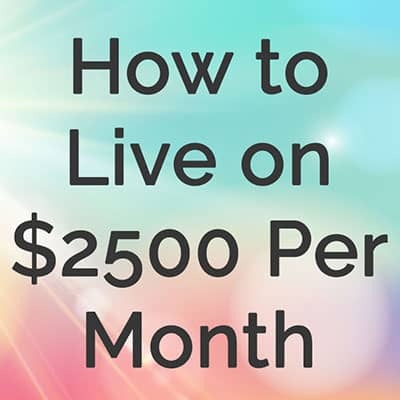 Whatever it is, I wanted to see if I could make $50 last for an entire week, three meals per day, for two adults to give you some ideas on what you could buy and eat on a tight budget. This is based on actual prices that I found in January in West Michigan. For the best deals, you’ll want to swap out the produce for whatever is in season and on sale. Did that cover it? Haha, everyone’s circumstance is unique. The point of this post is to give you ideas! 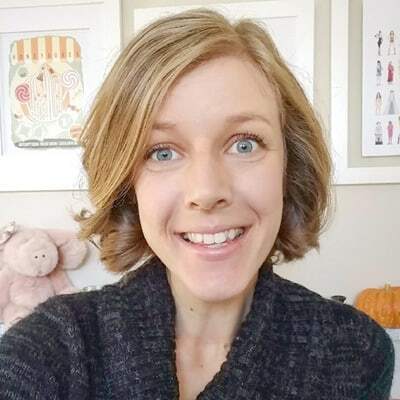 I want to get you thinking about super cheap meals and foods you could swap into your meal plan to lower your expenses for a week or two. Even if you live in a very expensive area, you can still look for the best deals and make the cheapest meals available to you! Sidenote: Don’t forget to grab my free weekly meal plan printable. 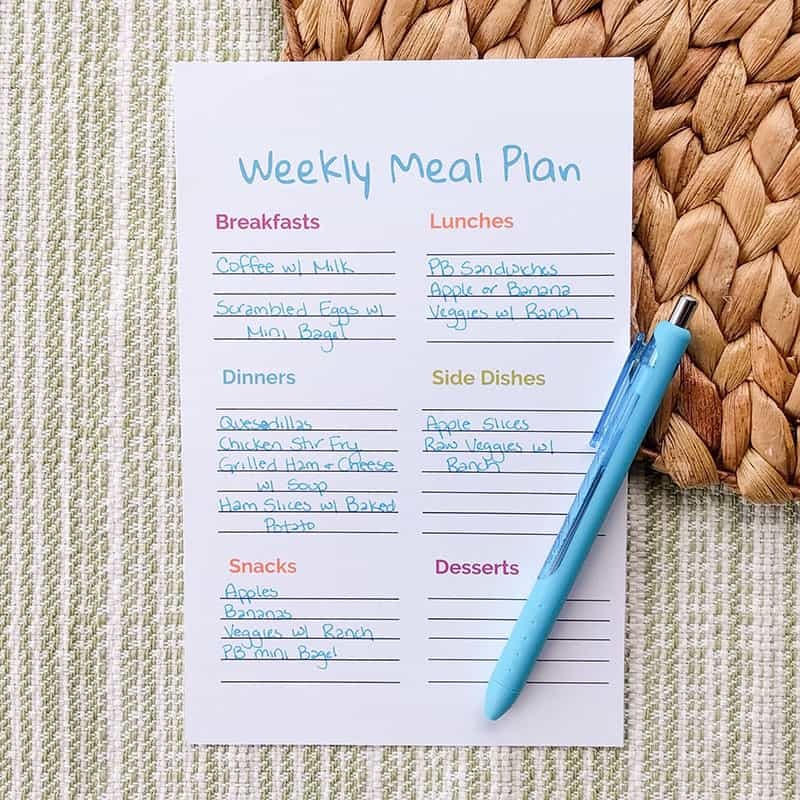 I use this printable every week to plan our meals! Meal planning saves us more money than any other strategy out there! Scrambled eggs with a buttered wheat mini bagel. You could easily swap in cream for the coffee and cream cheese for the bagel if that’s more your style. Apple slices or raw veggies with ranch can be served as side dishes with each meal. Quesadillas: tortillas, chicken, cheese, refried beans, taco seasoning, salsa, and sour cream. Eat twice. Chicken Stir Fry: frozen stir fry veggies, chicken, rice. Baked Potatoes with Ham Slices and Broccoli: sour cream, cheese, and ranch for the potatoes. Eat Twice. One Meal Out. This could be super cheap like a Little Caesar’s Pizza. It can be done! With some planning and sticking to in season and lower cost foods, it is totally possible to eat on a tight budget. Sure, you may not prefer to eat on such a tight budget long term, but it could help you save money or make it through a difficult period of time. What are your favorite super-cheap meals? 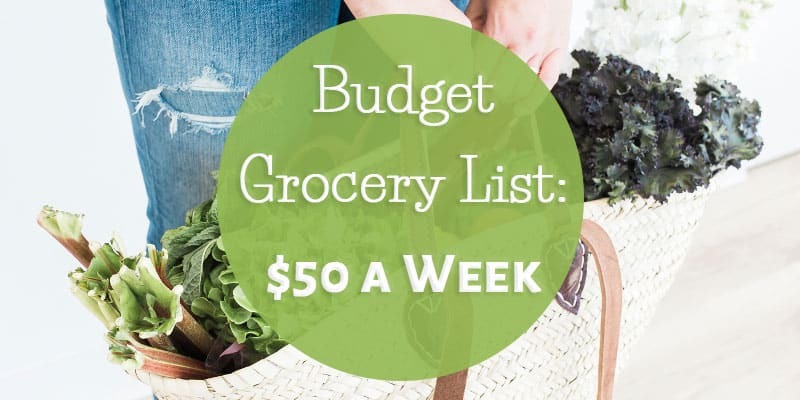 What would you plan on your budget grocery list? 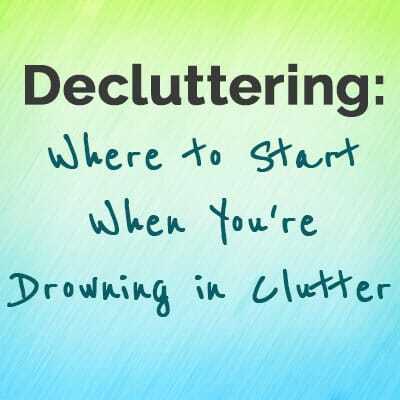 This is an awesome and practical post! We have a family of 3 adults. Our bill is a little over $30 a person per week. However, my adult son does buy some of his groceries and goes out to eat some, and my husband and I probably spent about $75 in January going out to eat. (so not all meals at home for 3 adults). My family likes to fish and hunt so we get a lot of free meat. Great job!! That’s really good Chris! This is great! I’m always looking for ways to cut down on groceries and this definitely gives me hope that it is possible. It’s so hard to stick to a budget when you just shop the aisles but planning and shopping from a list like this definitely helps. You make it look so easy!